Samson – a Swedish brand built on expert craftsmanship. 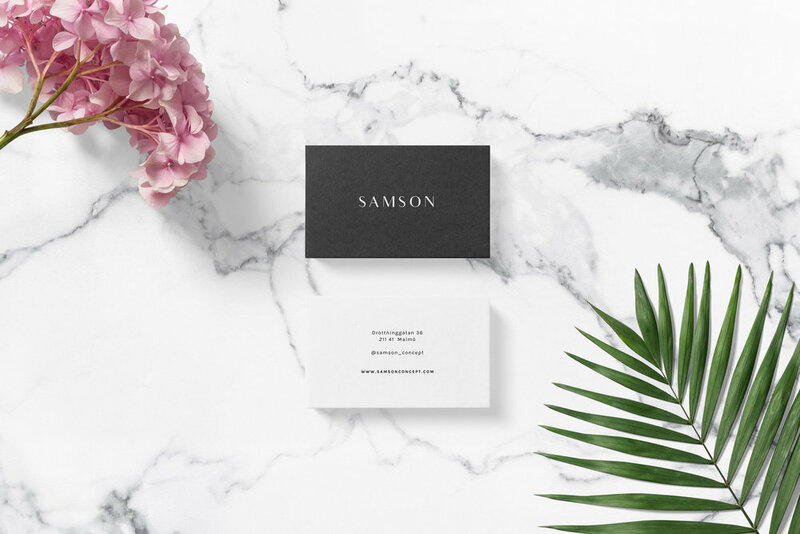 Samson is a high quality Swedish brand delivered worldwide, with a concept store in Malmö, Sweden. They have the complete production line in-house with designers, seamstress and tailors. With their fabrics, materials and timeless design they create a sustainability and a closet with pure conscience. The brand was designed to have a complimentary timeless and iconic aesthetic. From the typography to the imagery used, Samson was made to feel timeless.